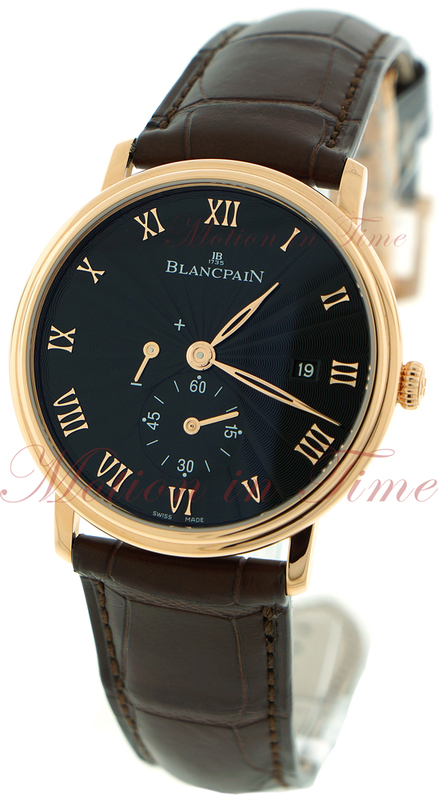 Blancpain started making watches in 1735 in Villeret, Switzerland. 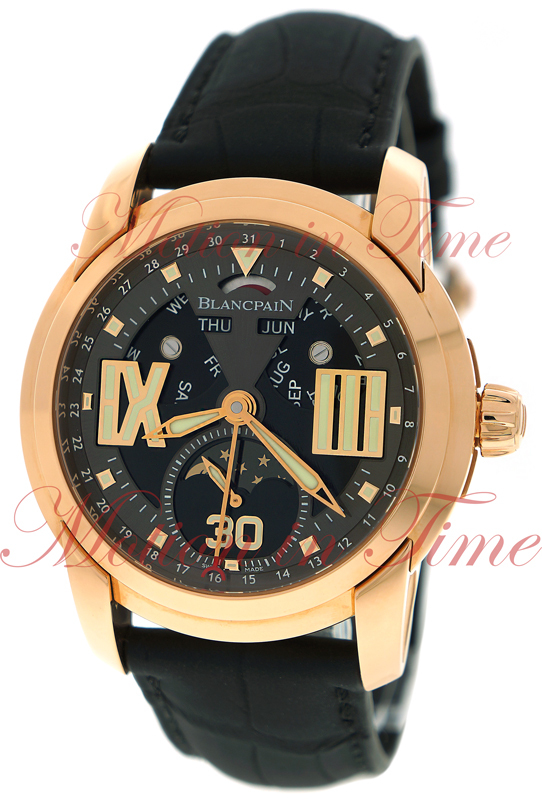 According to their commercial slogans, the company has never produced quartz watches in the past and has stated in its advertisements that it never will, nor have they ever produced watches with digital displays. In comparison to a large watch maker like Rolex, which makes about 2,000 watches a day, Blancpain produces fewer than three watches per day. Each watch is made by a single watchmaker. 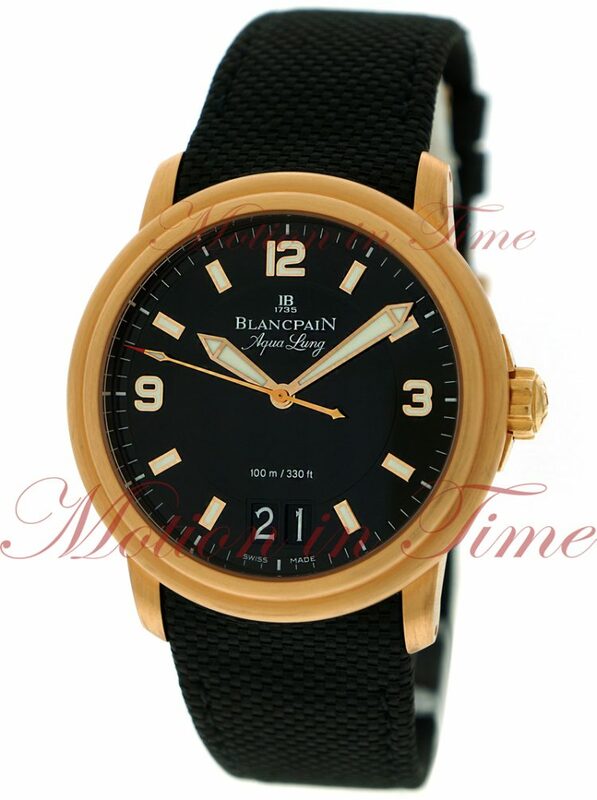 Blancpain watch with 8-day power reserve. 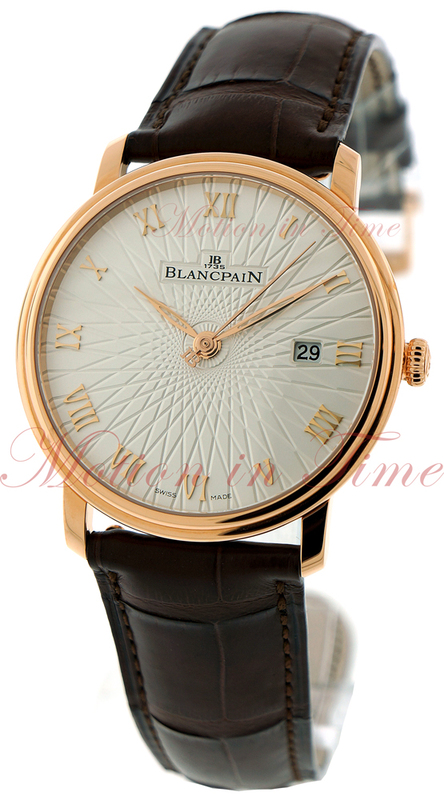 Blancpain is also famous for being the creator of one of the most complicated mechanical watches ever made, the Blancpain 1735, which is a true grand complication (Tourbillon, minute repeater, perpetual calendar, split chrono), a limited edition of 30 pieces only, production of just one piece per year. 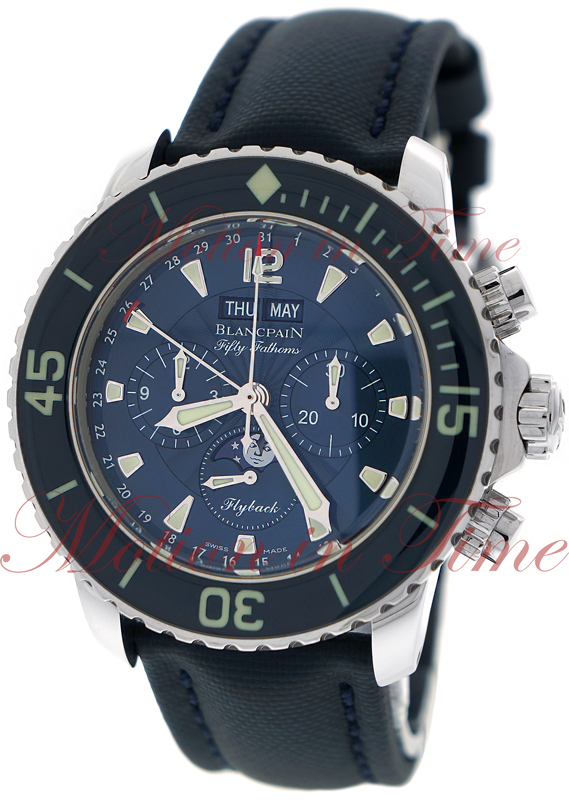 Blancpain is also known for its Fifty-Fathoms watch, selected by the United States Navy and worn by Jacques-Yves Cousteau in his award-winning film. In 1984, Blancpain launched the world’s smallest movement, followed in 1989 by the launch of the world’s thinnest movement. Blancpain is well known for sponsoring numerous Motorsport programs, including the Blancpain Endurance Series, Lamborghini Blancpain Super Trofeo series, and Reiter Engineering’s GT1 and GT3 cars.